Who is Shane Kiesel? 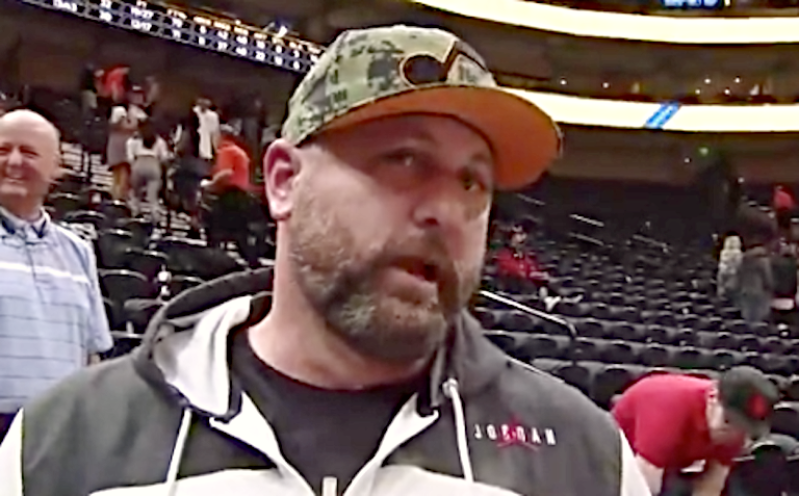 The fan that was recently banned from Vivint Smart Home Arena by the Utah Jazz organization after the NBA superstar Russell Westbrook confronted him for allegedly saying vulgar and nasty things to the All-NBA player. The incident in question occurred during the second quarter of a game between the Jazz and Oklahoma City Thunder. The 45-year-old Keisel and Westbrook engaged in a heated confrontation only a portion of which was on tape. In a short video posted, Westbrook was telling a nearby arena attendant “I’ll f-ck him up” in reference to Keisel. That comment was considered “inappropriate” and interpreted “racial” by Westbrook and that’s what set the former NBA MVP off. Keisel also had a post game interview and was asked what he said to Westbrook. Kiesel said that he said to Westbrook “ice up those knees” before “he [Westbrook] just went nuts.” Right. Westbrook spoke to the media after the game and calmly said “Young man and his wife in the stand told me to get down on my knees like I used to,” he said. “If I had to do it over again, I would say the same exact thing,” he said. Who is Shane Keisel and Is he Racist? There’s not a ton of information on Kiesel other than he’s 45-years old, his partner is Jennifer Huff, and that Keisel previously worked for the Utah Highway Patrol. Since then he has transitioned into a Toyota cars salesman for Brett Brown Toyota in Orem, Utah. On his employee page at the company’s website (since taken down), there’s some more information. Here’s some chunks of info from that page. I recently switched jobs from being on the Utah Highway Patrol, to selling Toyotas, and it has been a very good move for me. While I loved serving the people of Utah by keeping the highways safe, I now enjoy helping the people of Utah have the best car buying experience possible. I want to make sure that you are completely happy with the buying process, and that starts with making sure we find you the perfect vehicle, and then making sure that the purchase is quick and smooth and you are happy with the numbers. So let me know if I can help. It’s been said that to be effective selling a product, you need to love what you sell. I am definitely at home here at Brent Brown Toyota/Scion in Orem! Not only do I love Toyotas, but I also love working with people. I like to think of my customers not only as a sale, but as a friend that I would like to work with for years to come. I really enjoy my job as a Toyota/Scion sales consultant. Quite honestly, I couldn’t see selling any other make! The diversity of people I work with is awesome, and I love meeting and working with new poeple. I love working with our loyal, repeat customers as well as introducing new buyers to what I believe is the finest line of vehicles on the market today. It gives me great satisfaction to see the excited faces of my customers when they drive away in a beautiful new or pre-owned Toyota or Scion. I like to stay in touch with my customers and I get a great response from that. It’s always fun to converse with all my new and repeat members of the Toyota Family! In addition to our great Toyotas and Scions, we offer a wide selection of other makes and models. They are pre-owned and we make sure they are in great condition before we offer them for sale on our lot. Here at Brent Brown we are not here to pressure you, rather we are here to make sure that we find you the perfect vehicle and get you the best numbers possible. We want to earn your business, not buy it with gimmicks or tricks. So come in and see me when you are ready for your next vehicle. You can see a cached version of the page here. 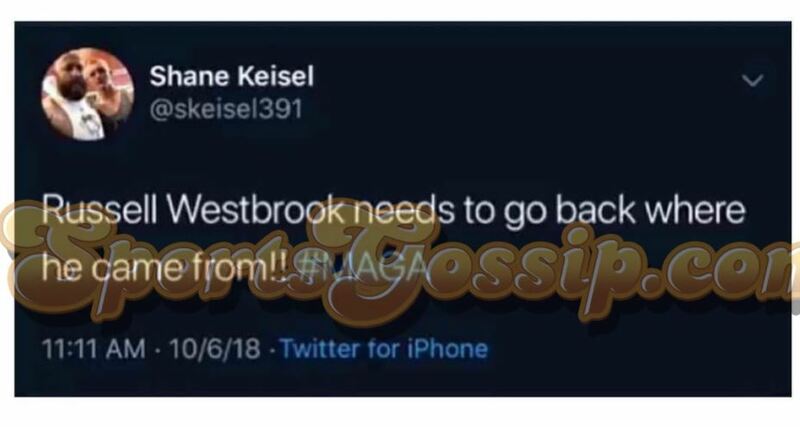 If this is Keisel’s account and tweets (we’re trying to confirm those details), it no longer matters as much what he said or didn’t to Westbrook or that we don’t have more video evidence of what really happened. Based on that one “come at me” tweet”, he’s guilty as charged in the eye of the public. That’s what you call retroactive receipts. Heavy.com did identify a few more innocuous items about Keisel. The “white” Jazz fan was banned after the organization did an “investigation through video review and eyewitness accounts. 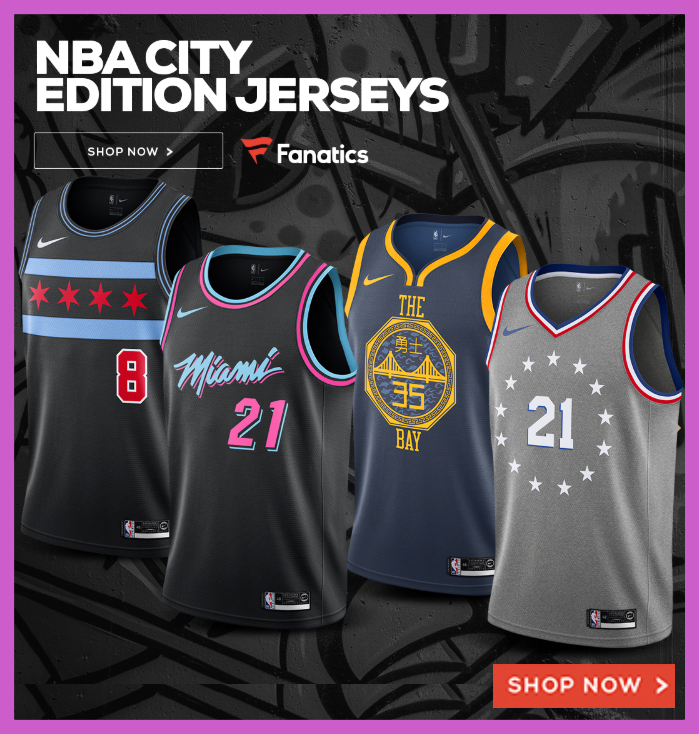 The ban is based on excessive and derogatory verbal abuse directed at a player during the game that violated the NBA Code of Conduct.” And we bet they saw those tweets, too.